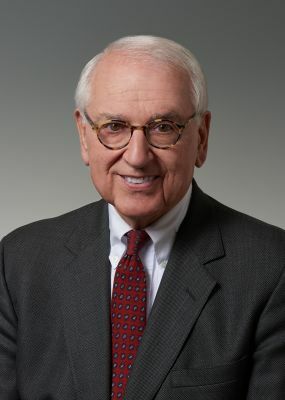 Richard is Of Counsel for Brouse McDowell's Litigation Practice Group. He practices in the areas of contract, corporate, and commercial litigation. He also has done significant litigation in criminal defense, civil rights, and insurance coverage. He has carried the AV® Preeminent™ Peer Review Rating by Martindale-Hubbell for nearly 40 years and has been listed annually in The Best Lawyers in America. He is listed in Ohio Super Lawyers, which in 2004 listed him as one of the Top 100 lawyers in Ohio. His family has practiced continuously in the Toledo area for over a century. Click here to view Richard’s complete biography.